The final equality. Our Last Reality Show: No fear for a change? 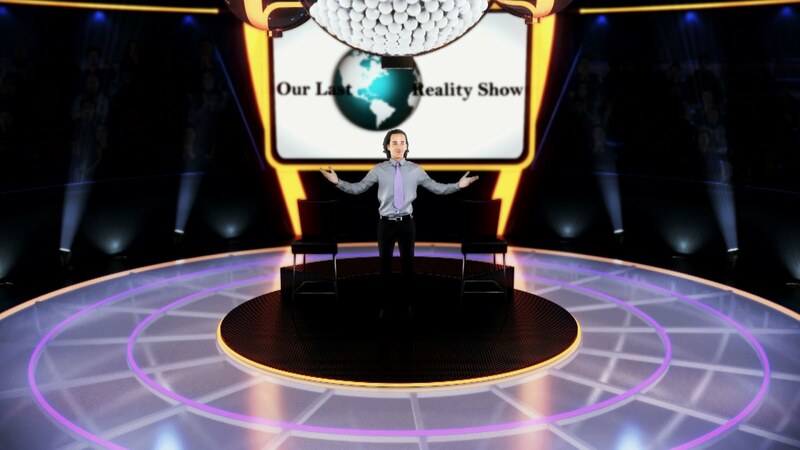 Our new happy world name is Our Last Reality Show!